Water has a calming effect on the mind, and that’s because, unlike most other things that we see and hear every day, the sight and sound of water are much simpler for the brain to process. It is because of this reason that a beach vacation is one of the best ways to recuperate from the frenetic city life. And when it comes to beach vacations, Kochi, that boasts some of the most picturesque beaches in the country, is an ideal destination. The best part about beaches near Kochi is that whether your idea of a beach vacation is a peaceful beach less frequented by visitors or a beach that gives you your much-needed dose of adrenaline rush, they offer it all. So, if you are feeling bogged down by the hectic city life, here’s a list of beaches near Kochi to help you lift your spirit and get back to your cheerful self. One look at the pristine water and quaint surroundings of Fort Kochi Beach, and you will know why this beach is a favorite among tourists. The most notable thing about this beach is its rows of Chinese fishing nets (known as Cheenavala). Apart from these nets, the remains of Fort Emmanuel, the colonial-style bungalows along the seashore, and the Vasco da Gama Square are some other points of interests in the area. The best thing about Fort Kochi beach is that it offers a perfect blend of nature and adventure. Which means, besides taking a stroll and enjoying the serene view, you can also participate in various water activities such as boat cruising, dolphin sighting, and fishing. Fort Kochi Beach is also very popular for its Kochi Carnival, which originated during the colonial era. The sight of people dressed in bright colorful dresses, singing, dancing and making merry is a visual delight in itself. If you also want to be a part of this vibrant fiesta that is celebrated every year, in the last week of December, make sure you make prior reservations in a hotel in Kochi, to avoid any last minute hassles. If you want to spend some quality time with the love of your life, Puthenthode beach is the place to be. Known for its unspoiled beauty, this place is the first choice of couples looking to spend some time in each other’s company. And it is the lack of commercialization that has helped the beach maintain its pristine beauty. Take a romantic stroll on the shore with the love of your life, and as you look into each other’s eyes, let silence speak a thousand words. The only voice you will hear in this serene setting is the music of waves crashing on the rocks, which is nature’s way of approving your love. The tranquil setting enveloping the beach is a part of nature’s plan to help you break away from the shackles that bind your mind and spirit. 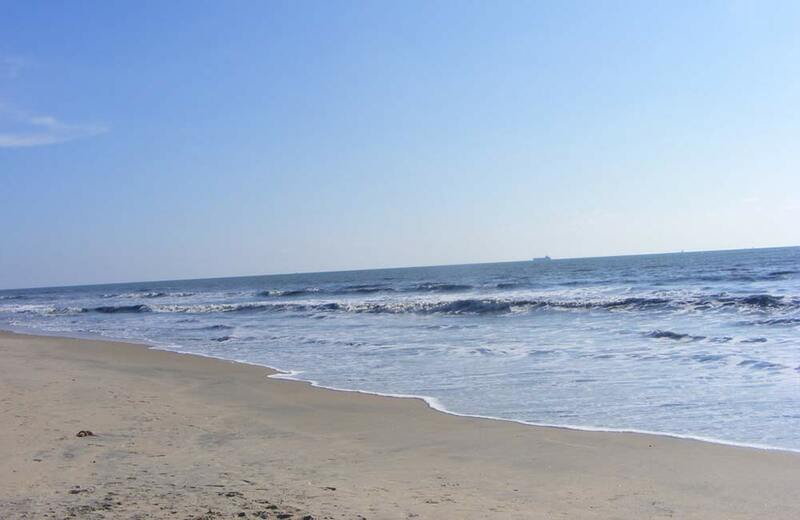 The Puthenthode Beach is also a great tourist destination to bond with friends and family plan over a picnic. Don’t get confused if you are unable to locate the Puthuvype beach on the map. It is one of the less frequented beaches that are known only to the locals and seasoned travelers who love to explore the unexplored. The good thing is that the lack of publicity has worked in the beach’s favor, helping it preserve its natural beauty. And just because the beach is not very popular, don’t let the lack of information fool you into believing it to be just another water body. 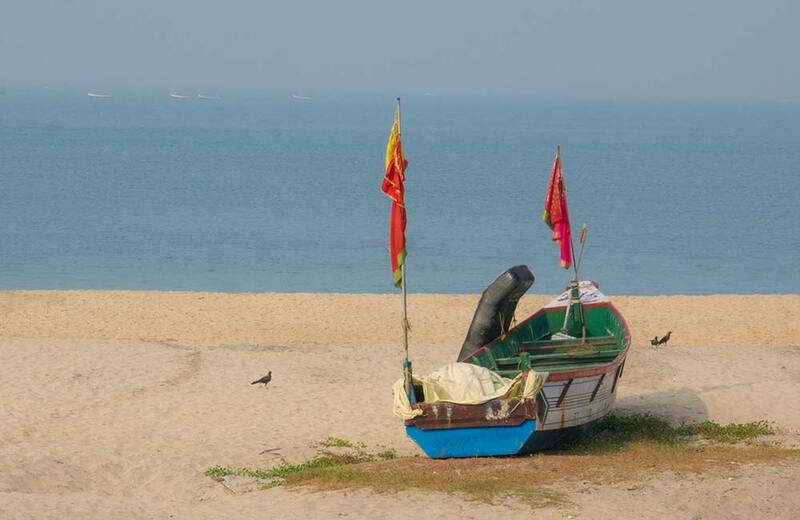 Puthuvype Beach offers the perfect setting to visitors who want to take a break from the rat-race and bring together the pieces of the jigsaw puzzle called life. Turquoise water, golden sand, and an ancient lighthouse, together make for the beauty of this beach. Climb to the vantage point of the lighthouse to immerse yourself in the breathtaking view of the surroundings; the lighthouse is open between 3:00 PM and 5:00 PM. Andhakaranazhi is one of the very few destinations, nested in the lap of nature, that have remained far from public attention, making it an ideal beach for those looking for a peaceful place to de-stress. The crystal-clear water gives hydrophiles one more reason to take a dip. Andhrakazi Beach is one of the very few beaches in the region where the love story between the backwaters and the sea reaches its culmination. 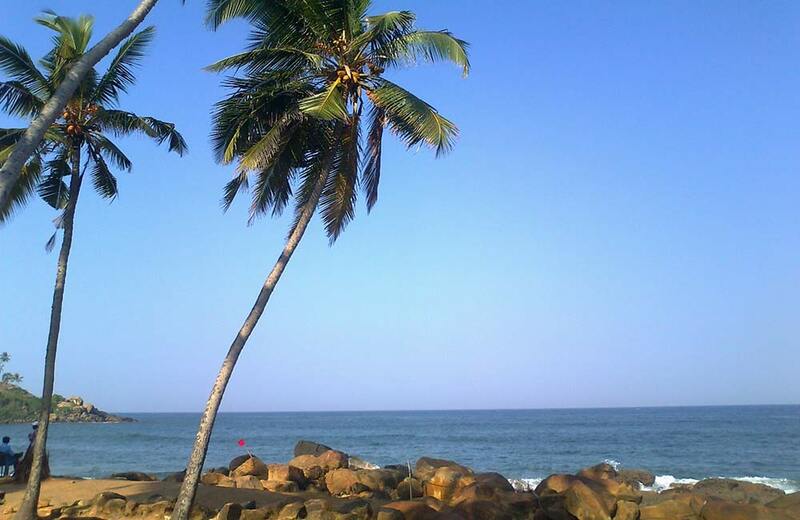 At the beach, the Arabian Sea embraces the backwaters, proclaiming its love for the water body. The Andhrakazi beach is also home to popular shacks that serve juices, snacks, and coffee. However, when taking a stroll, be mindful of the trash scattered around. If you love mingling with people and have an unending appetite for discovering new cultures and traditions, spend some time interacting with locals. Some travelers love to spend time on pristine beaches, while others have a thing for backwaters. Kuzhupilly Beach combines the best of both worlds. It is located in Kuzhupilly, a village in Vypin Island, Ernakulam district of Kerala. The beach is dotted with several paddy fields and palm trees making it a perfect backdrop for clicking pictures. Kuzhupilly is also famous for its places of spiritual importance as it houses several temples near the beach. Recently, the beach was identified as an upcoming tourist spot, since then the authorities have kick-started several beautification projects. 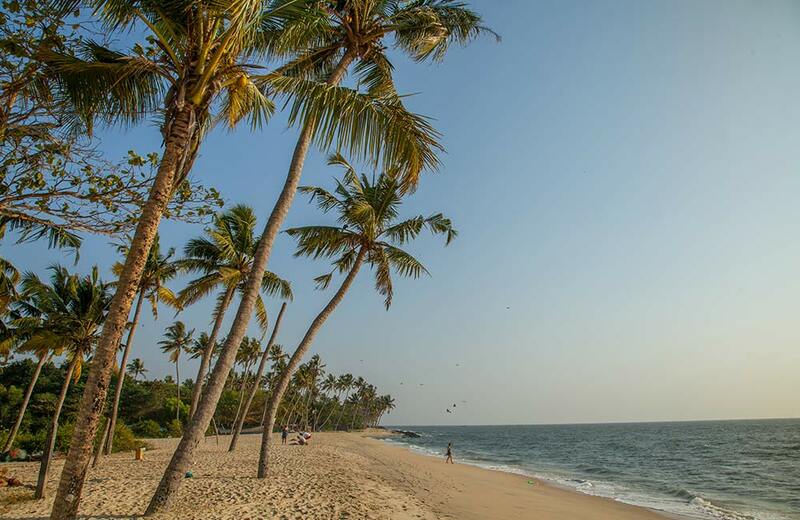 When you visit the Kuzhupilly beach, it is recommended that you stay out until the sun bids adieu for the day. Watching the sun set behind the horizon would be one of the most beautiful scenes you will ever get to see. Simply sit back, relax and listen to the sound of the waves as they rise and fall. If observing people in action fascinates you, find a spot from where you can get a clear view of local fishermen going about their daily chores. 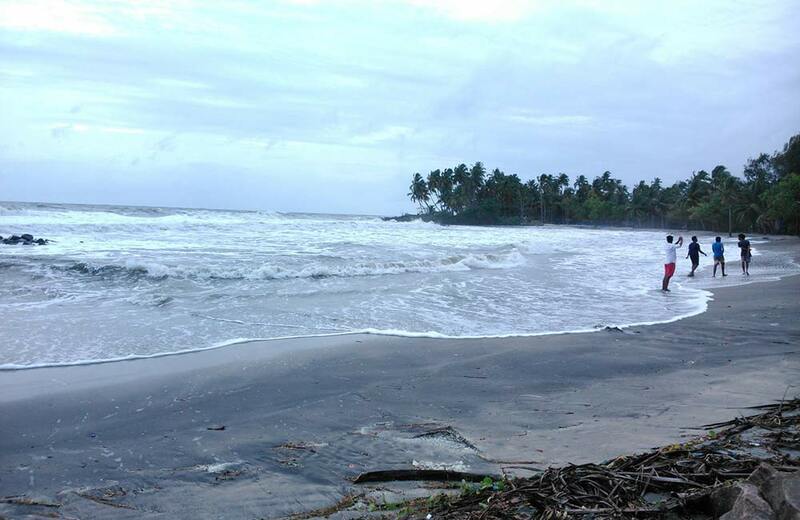 Located at the northern end of Vypeen Island, Cherai beach is one of the most visited beaches in Kerala. It is also connected with Kochi through waterways. Dotted with rocks and hemmed by coconut trees, this 10-km long beach serves as a perfect spot for weekend retreats away from the hustle and bustle of urban concrete life. Cherai Beach is one of the few places where the backwaters and the sea can be seen in a single frame. The low tide and gentle waves have rendered swimming and other watersports feasible. And just in case you aren’t too fond of swimming, you can sit back and enjoy the ethereal view of the sunset with delicious food and drinks. If lucky, you can sight dolphins too! 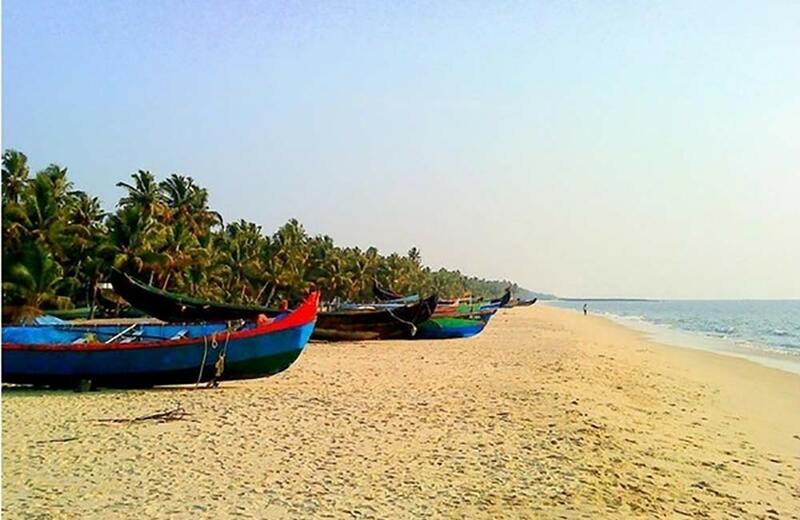 Located in Alappuzha district of Kerala, Marari Beach is one of the cleanest beaches in the region. It is named after Mararikulam – a fishing hamlet on the coast of Arabian Sea. The tall coconut palm trees and golden sand, give the beach a scenic touch. Also, the tranquil surroundings mixed with a sense of laziness, make for a perfect escape from the city crowd. The only sound you can hear is that of the waves hitting the shore with a ferocious intensity. If you are a history buff, you must visit the St. Francis Church and the Dutch palace near the Marari beach. These architectural marvels were built by the Portuguese, and are one of the most popular historical buildings in the region. Apart from these two buildings, the Jewish Synagogue is another important landmark of great historical significance in this region. The Marari Beach also offers several adventure activities such as water skiing, sea surfing, and parasailing. And just in case you aren’t much of an adventure junkie, you can choose to do just laze around and soak in nature. If you go through the annals of Kerala’s maritime history, you would know the important role Alappuzha beach played in making Kerala a prominent trade center, during the colonial era. 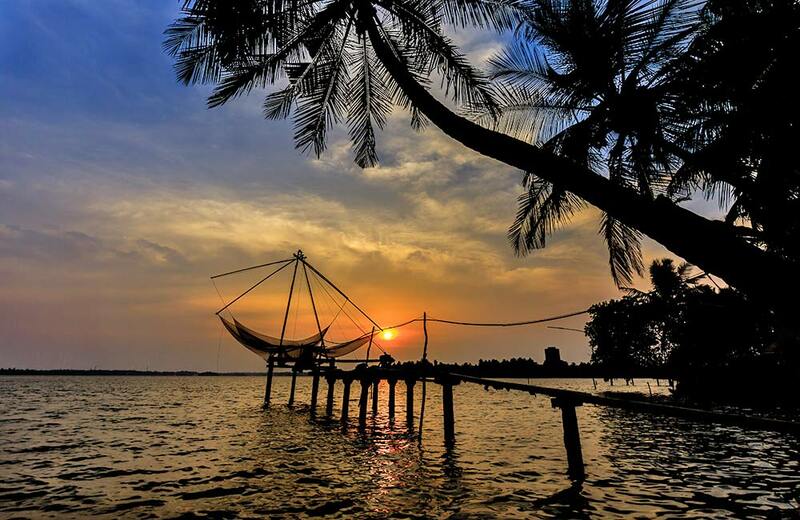 No wonder the city earned the nickname “Venice of the East.” But that was then, today, the Alappuzha Beach, with its unparalleled beauty and charm, has become the face of Kerala Tourism. From pristine rivers to serene lakes and picturesque lagoons, the beach has everything to make you fall in love with it. Surrounded by lush greenery, the Alappuzha beach looks like a beautiful painting painted in nature’s most striking colors. 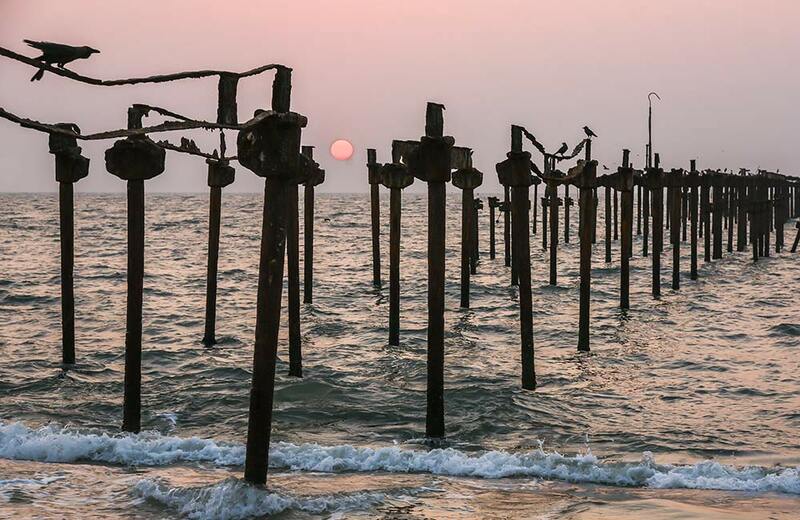 The Alappuzha beach is home to an ancient pier and an old lighthouse that will bewitch you with its rustic charm. The beach also boasts several historical gems in the form of ancient ruins that can be found in every nook and corner of the region. Every year, the beach plays host to the annual Nehru Trophy boat race that draws spectators from different parts of the country and world. The sight of rowers rowing with their full might, shouting motivational chants, is sure to give you goosebumps. Now that you know where to go for your next beach vacation, don’t procrastinate your trip any further. Simply pack your bags, book one of the many beautiful hotels in Kochi, and get going for a refreshing beach holiday.